Dr. James Snowden currently works as founder and conductor of East Texas Symphonic Band, which he established in 1998. 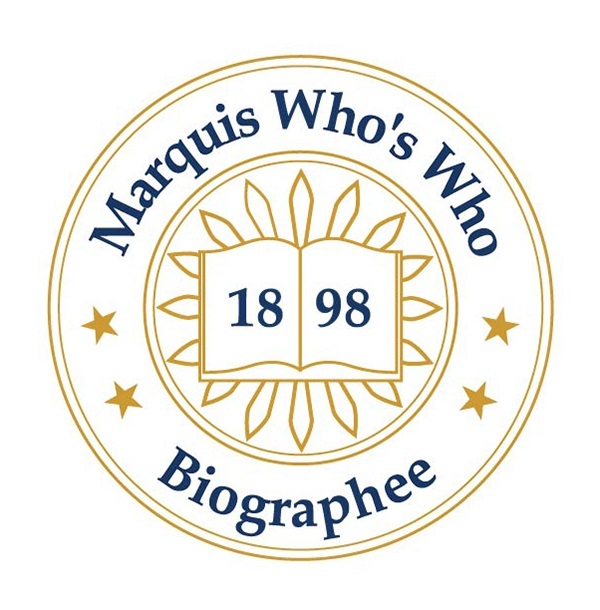 LONGVIEW, TX, January 18, 2019 — Marquis Who's Who, the world's premier publisher of biographical profiles, is proud to present James Snowden with the Albert Nelson Marquis Lifetime Achievement Award. An accomplished listee, James Snowden celebrates many years' experience in his professional network, and has been noted for achievements, leadership qualities, and the credentials and successes he has accrued in his field. As in all Marquis Who's Who biographical volumes, individuals profiled are selected on the basis of current reference value. Factors such as position, noteworthy accomplishments, visibility, and prominence in a field are all taken into account during the selection process. Supported by many years of practiced industry experience, Dr. Snowden currently works as founder and conductor of East Texas Symphonic Band, which he established in 1998. At the start of his career, he found success through the Longview Independent School District, the University of Tulsa, the Pine Tree Independent School District, the University of Texas and the East Texas Baptist University. Additionally, Dr. Snowden completed a fellowship through the American Symphony Orchestra League. An expert in his field, Dr. Snowden has earned a Bachelor of Arts and a Master of Arts from the Stephen F. Austin State University. He concluded his studies with a Doctor of Philosophy from the University of Colorado, Boulder. In order to remain aware of changes in the field, he is affiliated with the Marshall Symphony Orchestra, the Texas Bandmasters Association and the Texas Music Educated Association. Utilizing his knowledge of the field, Dr. Snowden helped to arrange the Ewald Symphony No. 1, the Handel Concertino and various arrangements for a wind band. For his outstanding accomplishments, Dr. Snowden has been presented with 12 Texas Sweepstakes Awards, a Leadership & Achievement Award from the Texas Music Educators Association and a Leadership Award from the Texas Bandmasters Association. In a career filled with highlights, establishing the Long View Symphony Orchestra in 1968 remains among his proudest moments. Looking toward the future, Dr. Snowden intends to experience the continued success of his career. In recognition of outstanding contributions to his profession and the Marquis Who's Who community, James Snowden has been featured on the Albert Nelson Marquis Lifetime Achievement website. Please visit www.ltachievers.com for more information about this honor.